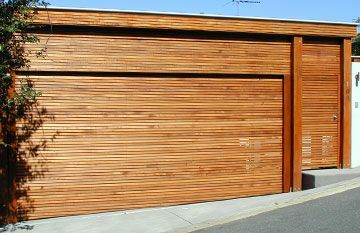 Which Garage Door Is Right For You… Is It The Roller Door? Possibly the most commonly known Roller Door is the B&D Roll-A-Door. 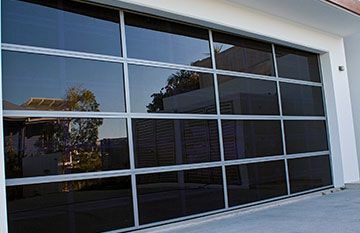 Roller Doors or Roll-A-Doors are the most cost efficient & functional door on the market. Constructed from corrugated steel they provide strength against impacts and are suitable for many residential applications. They comprise of a ribbed steel curtain that moves vertically in the opening and rolls up and around the drum, guided by tracks and counterbalanced with springs. The Roller Door is easy to automate with the installation process being simple & requiring little space. They are particularly suitable for garages and sheds where there is plenty of headroom above the opening and where a traditional look is required. Available in most of the Colourbond colour range except Ironbark, Copperstone and the Timbagrain and Timber Coat ranges. Roll-A-Door models come in a variety of sizes from 1200mm High to 5500mm Wide. 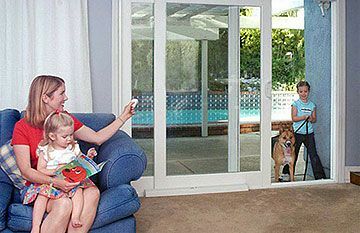 Other models in the B&D range of roller doors are the B&D Firmadoor and B&D Rollmasta. 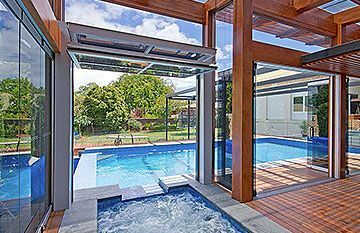 The Firmadoor is a more affordable option than the traditional Roll-A-Door that can be custom made to your requirements in sizes ranging from 3000mm High to 5100mm Wide. For the truly budget conscious B&D make the Rollmasta garage door which is available in sizes up to 3000mm High and up to 3140mm Wide. You’ll find more information on the various products available on our Product Range and Specialty Doors pages. Our team are just a phone call away if you have further questions or would like one of our team to visit your home or property to offer you the best solutions possible for your specific requirements. 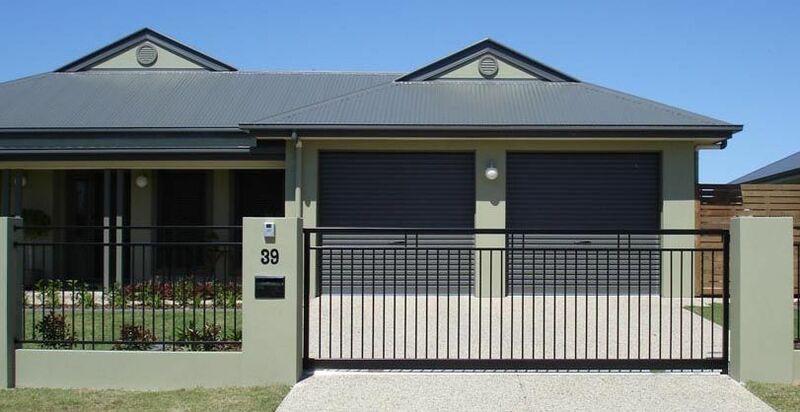 We provide service & installations on garage doors, including roller doors to Brisbane and the Sunshine Coast areas. Phone us now on 5476 9227.